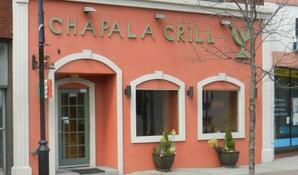 Chapala Grill is family-owned and operated right here in Bergenfield, NJ. 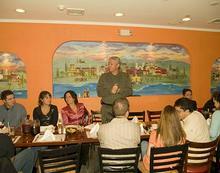 Since our restaurant opened its doors in 2006, we’ve treated every customer like they were a part of our family. 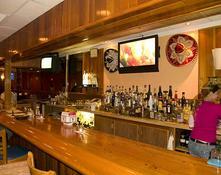 We take pride in offering great food in a great atmosphere. And lets not forget our famous "Fresh Fruit" Margaritas!